This week is the deadline for initiative backers in Washington and Oregon to submit their petitions to the Secretary of State’s office. In Washington, backers of a carbon fee initiative have already turned in their petitions. 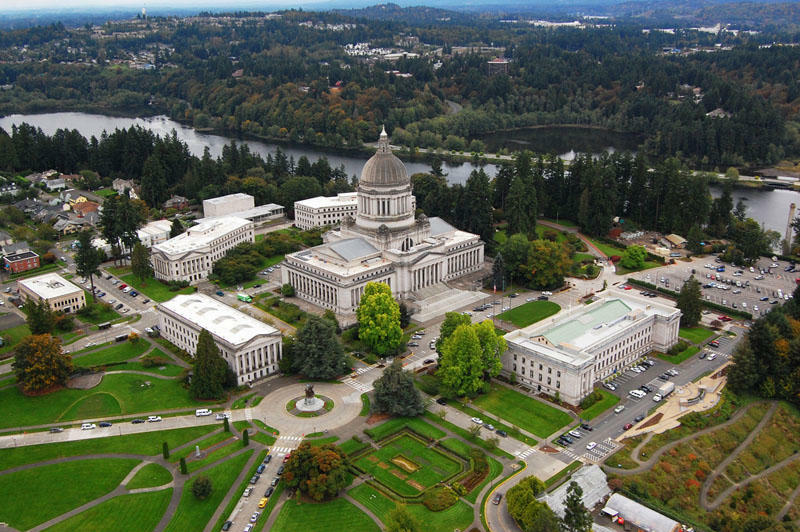 Two years ago, Washington voters rejected a different carbon tax measure. But that proposal didn’t garner the support of a broad coalition. What makes this different is that this carbon fee proposal is backed by a very powerful coalition of labor, environmental and tribal groups. There is a lot of power, a lot of money and a lot of unanimity behind this particular proposal whereas in the past we’ve seen split views on whether it was the right approach. Financial supporters of the carbon fee include The Nature Conservancy, the Washington Environmental Council and the Washington State Labor Council. Oil companies are poised to fund an opposition campaign. Other initiatives likely to qualify for the Washington ballot include a ban on Seattle-style soda taxes and a gun control measure that would—among other things—raise the age to buy a semi-automatic rifle to 21.